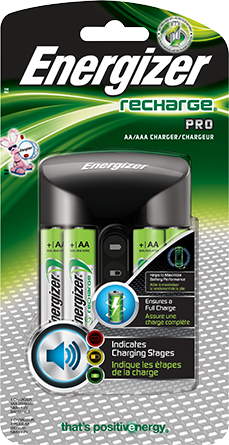 Our longest-lasting alkaline battery, and the world's first AA and AAA battery made with 4% recycled batteries. 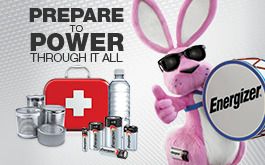 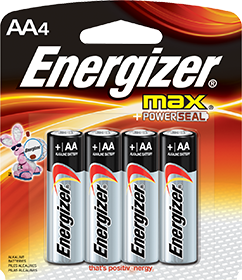 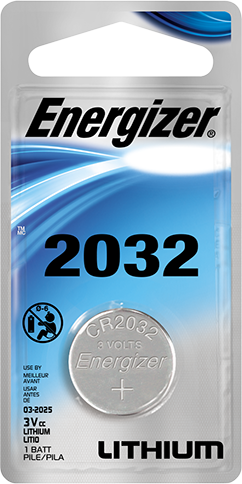 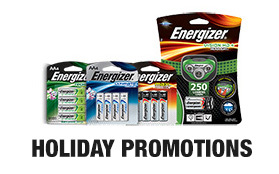 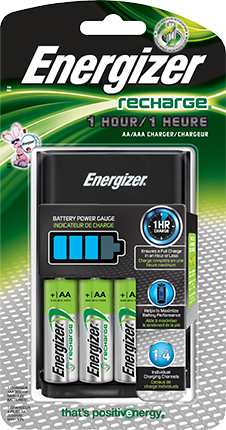 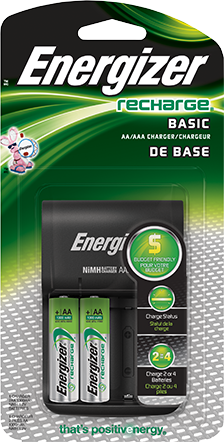 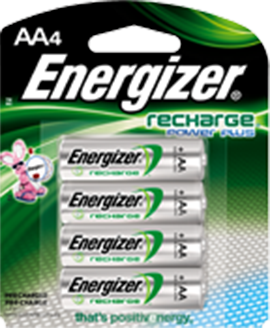 Energizer MAX® AA batteries now last up to 30% longer than previous Energizer MAX® AA batteries in digital cameras. 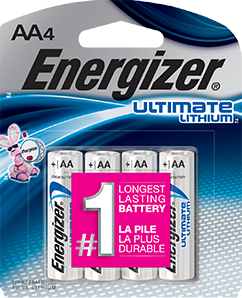 Now the world's longest-lasting AA batteries. 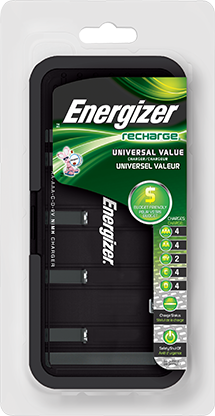 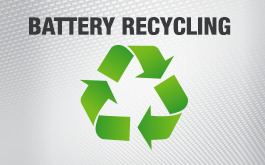 Energizer Recharge® joins Energizer® EcoAdvanced® as industry-leading batteries made with 4% recycled batteries. 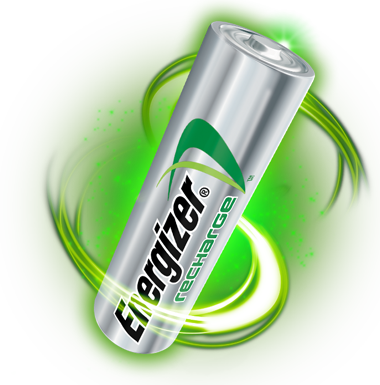 Energizer is forever pushing the boundaries of what's possible in battery technology. 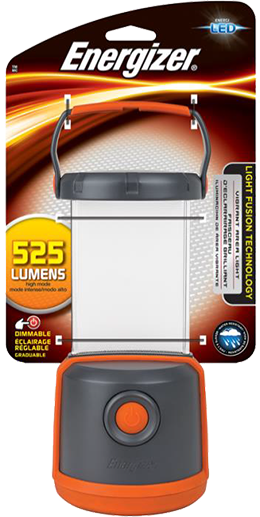 This constant passion to innovate has led to some of the highest performing power and lighting advancements ever created. 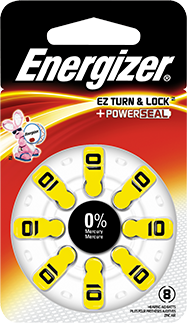 It's what keeps Energizer at the forefront of new thinking, new exploring, new achieving. 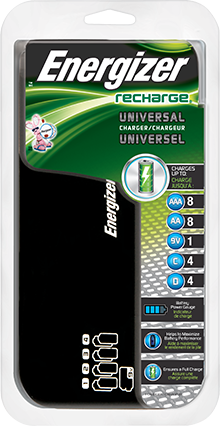 And it's what keeps Energizer consumers forever confident that the devices they rely on always have the power to surpass expectations. 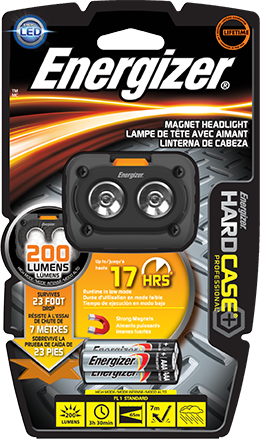 Innovation - with a purpose. 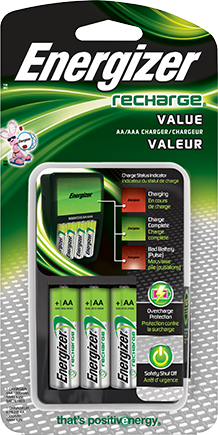 Our passion to improve is driven by our consumers' need for reliability, longevity, responsibility and enjoyment from the devices that impact their lives. 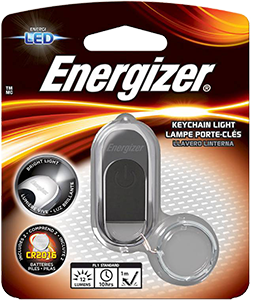 From toys to flashlights to cameras to hearing aids, today's technology is woven into the fabric of our daily lives; Energizer powers those devices and empowers those activities that make day-to-day life more complete and satisfying…for as long as technologically possible. 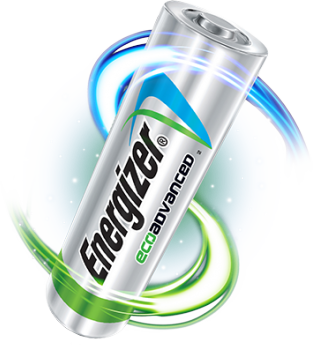 We feel a compelling sense of responsibility to our customers, but also to our planet, to reduce the environmental impact Energizer batteries have on the world. 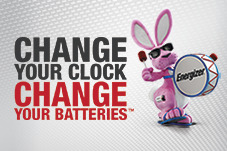 We're proud to lead our industry in bringing positive change and awareness, and we don't expect to slow down anytime soon. 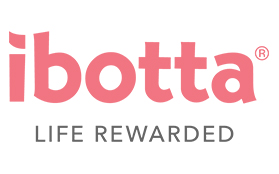 We consider it an important journey, and we urge you to Join our Journey as we continue to innovate with our products…in an effort to improve your life. 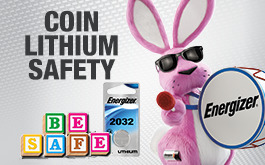 A future of innovation - looking forward. 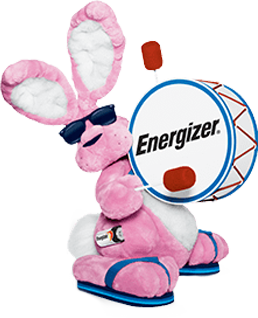 All the groundbreaking ingenuity that transformed Energizer from one power brand to THE power brand, is just the beginning. 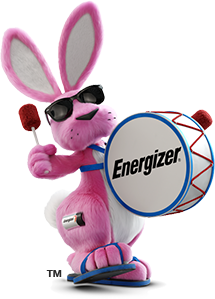 Frankly, we feel like we’re just getting warmed up; our inspiring look ahead is already showing stunning promise and potential.